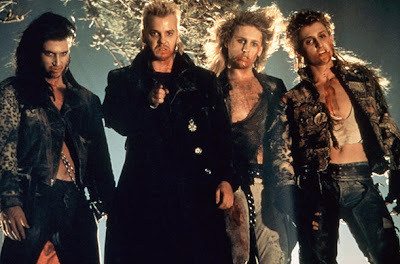 theFword: 90 Years of Vampire Movies Frenzy!!! 90 Years of Vampire Movies Frenzy!!! Ok, this will be a pretty long post! :)) Sorry, but I promise pictures! I just couldn't resist not talking about Vampires (especially when coming from the land of the blood-sucker himself)! 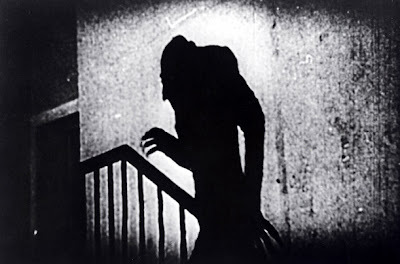 So, it all started in 1922 with Nosferatu. Black and white images, shakes and many, many shadows. Like Dracula it's suppose to be: creepy and mysterious! Keeping with the non-color team, in 1931 the movie Dracula was released. 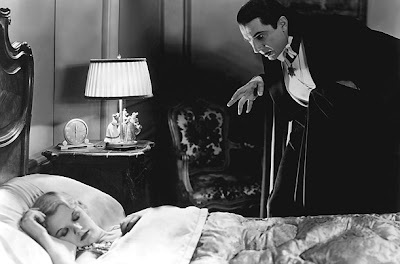 The main character was played by Bela Lugosi, who did a great job - he's my favorite vampire! Next, it was Horror of Dracula(1958) with Christopher Lee. 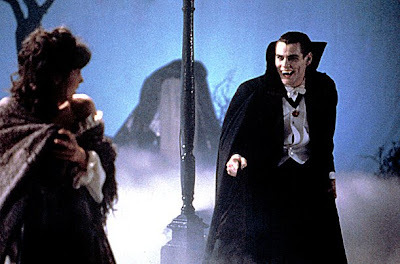 Everything good (or bad, but in this case bad is good...'cause Dracula is bad, but it can be played in a good bad way...you get the picture). The very first black Count was William Marshall in (are you ready ? 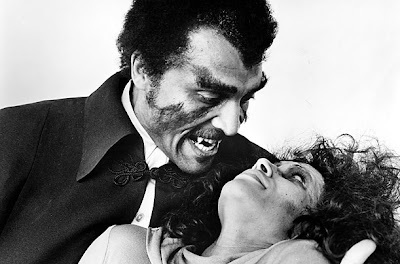 ): Blacula (1972-73). No need for subtlety here! It's a story about an African prince -Mamuwalde- transformed into a vampire and imprisoned in a sealed coffin by Dracula, only to find himself released in the 1970s. The interesting thing is that it inspired a sequel, Scream, Blacula, Scream. In my case, it is a MUST SEE! And the, guess what, the 80's came along! The plot: a pair of tabloid reporters who travel to Transylvania in search of Frankenstein. Ok...how is Dracula (vampires) involved??? I want to see it! 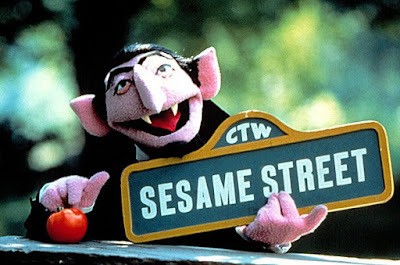 The Count (1969-Present). Sesame Street's Count von Count has it's origins in Bela Lugosi's Dracula interpretation. Getting closer to the 90's. So, even when dealing with vampires, teenager is the word to keep in mind! 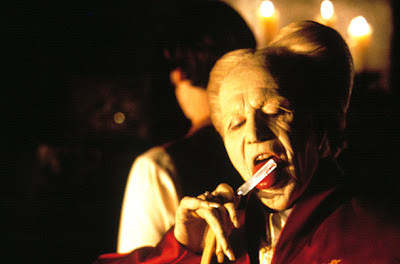 Also in 1992 Francis Ford Coppola's adaptation, Bram Stoker's Dracula, was showed to the public. 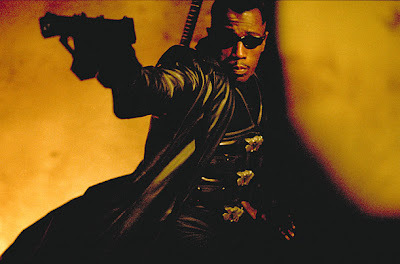 As history went on, vampires showed they can be heroes (Blade 1998-2004), dancers (Dracula - Pages from a Virgin's Diary 2002) and even our next-door neighbors (True Blood 2008). My Grandma's Backyard Dec.2008 - THE PHOTOS! The Great Winter of Japan! Win One of My Dresses!